Printable Architecture Kit « Adafruit Industries – Makers, hackers, artists, designers and engineers! 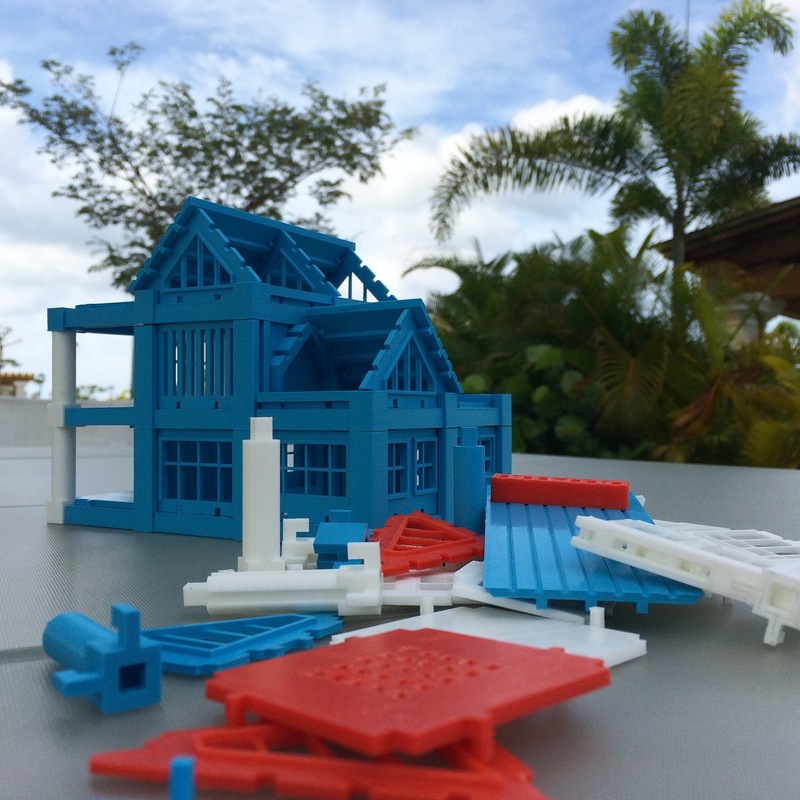 This is a printable Architectural model making Kit that is fun to play with and allows you to and bring your building designs to life. This kit is made up of interlocking modular components that fit seamlessly to each other, making it easy and fun to create endless design configurations. 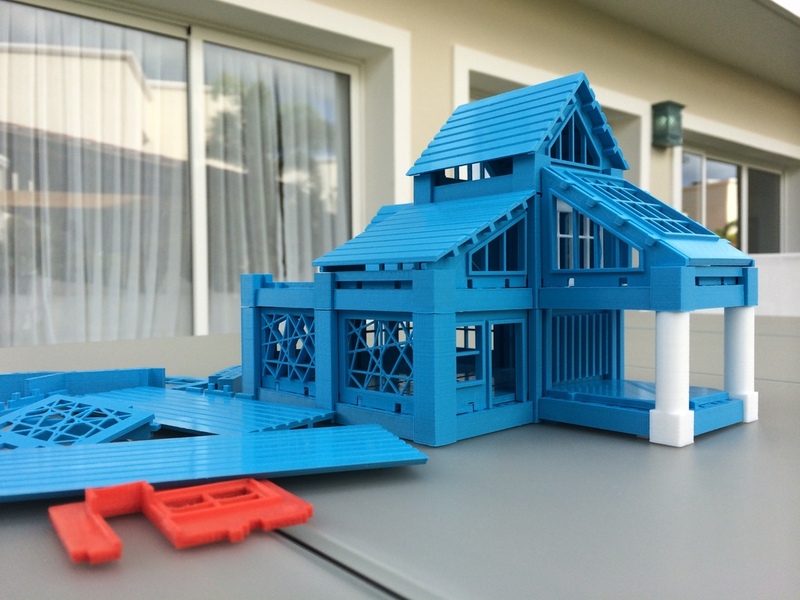 This is a fun educational tool for, Student Architects, Kids, and Design enthusiasts. Each part was designed to print perfectly without the need for supports or rafts in any Additive manufacturing 3D Printer.. Just print and build !. This series contains Beams, Columns, Floor slabs, Stairs, Roofs, Walls and Interior Partitions in 9 separate STL flies ready to be printed and assembled. We will be publishing more building parts and interlocking components soon! 3D print and start creating your own masterpiece!